1/2pcs package with a PE bag,then in a carton,or according to customers requirement. High efficiency,Low resistance,Light weight,Easy to install,Low cost. These specially designed filters allow higher humidity and the system to control laminar air flow. Low initial pressure drop to lengthen the life and the UL class 1 rating to meat the strict fire code. 5. Light & easy installation. 1. These filters can remove a broad range of airborne contaminants. 2. They can be used as final filters in hospital ,pharmaceutical aerospace, food processing industry. 3. 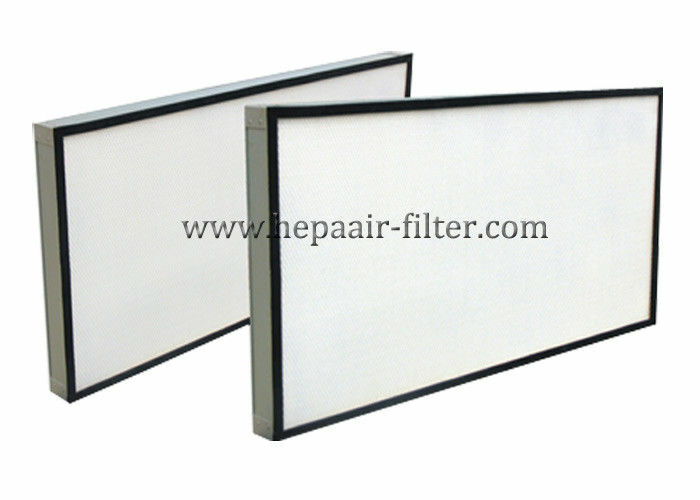 Also can be used as HEPA Filter for the most demand cleanrooms. 4. high efficiency particulate arresting filters capture 99.97% of airborne contaminants as small as 0.3 microns in size. 5. The HEPA filter removes bacteria,mold spores,soot, pollens, animal hair, animal dander, dust mites, smoke particles and other allergens and lung damaging particles.